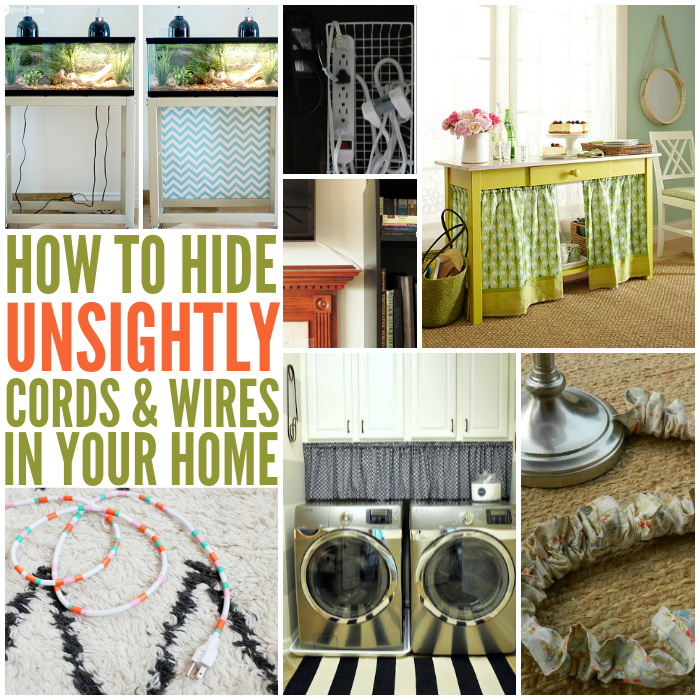 Are wires overtaking your home? This is a genius little organization trick that you can use to tame the wires in your home. Don’t throw away empty bathroom supplies. 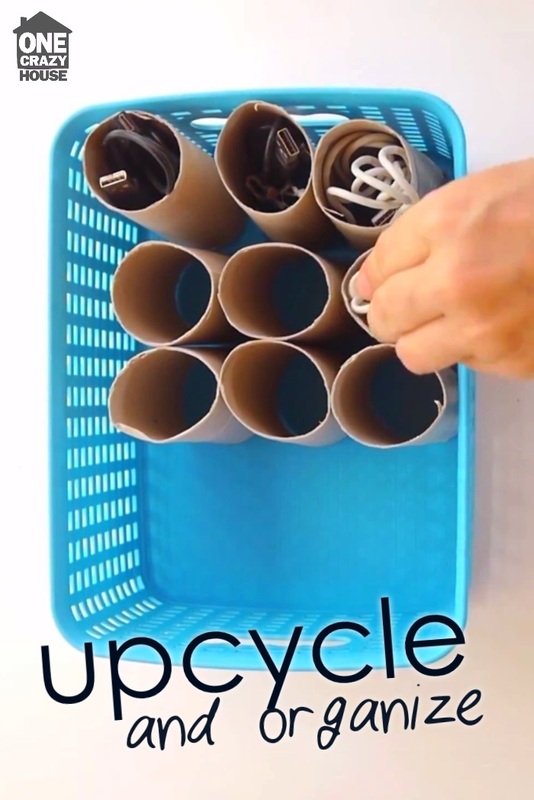 Repurpose them – use them to help you organize! Then Recycle! As our kids are becoming more and more tech savvy and dependent wires are an increasing part of our home, and their learning. My second and fourth grader bring laptops back and forth to school and too often our wire bin is a chaotic mess of knots. No more! Your kids can organize their school wires (and even yours) while upcycling a bathroom supply item. All you need are some empty toilet paper tubes. You can even label the different tubes for the wires that need to go into it if you are into that sort of thing. And when your tube gets damaged or worn, be sure to recycle it and replace it with a fresh tube.